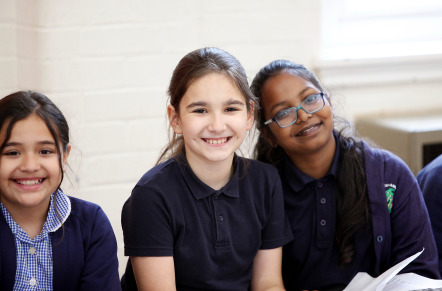 To download our Primary Education Brochure, please click here. Theatre Tours can be arranged for small groups. 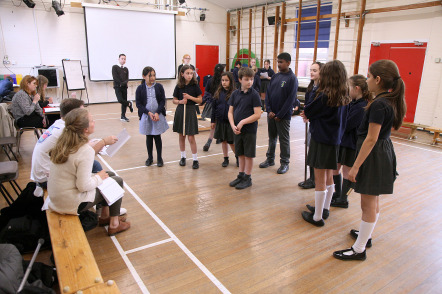 Workshops to support your visit: for each production in our theatre we provide a practical workshop introducing students to the play, either preparing them for their visit or developing their response afterwards. The workshop will explore the main themes of the production, look at the acting techniques used in rehearsal, and provide insights into the creative process behind the scenes.